Makes charging your AR-15 faster and easier. 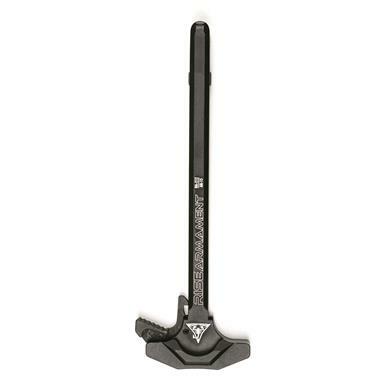 Get into the action faster with the Rise Armament® Extended Latch Charging Handle. 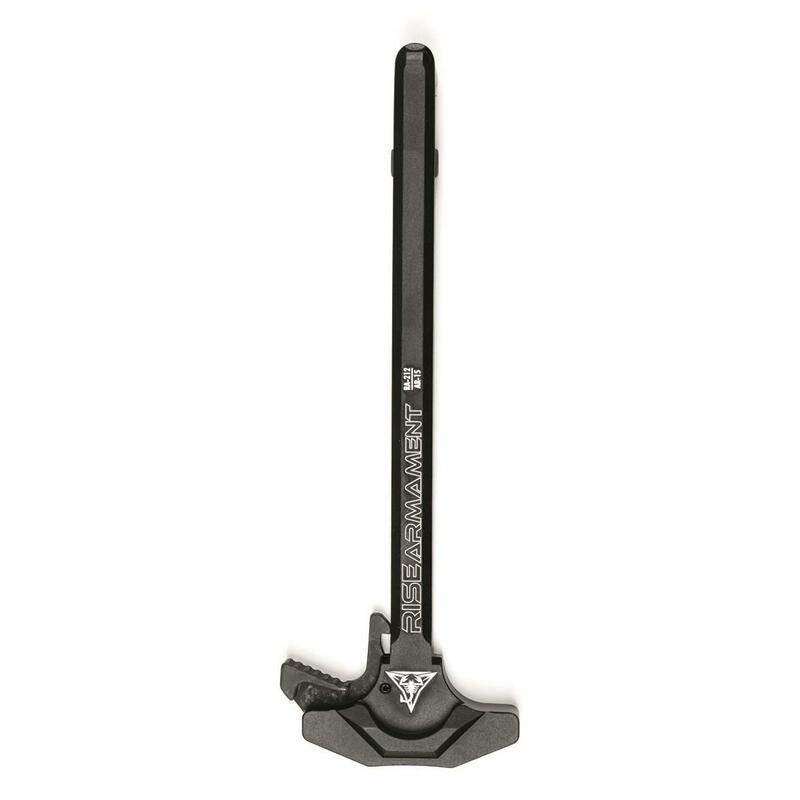 Durable and lightweight, the RA-212 Extended-Latch Charging Handle fits all mil-spec AR-15s, and comes backed by Rise Armament's lifetime manufacturing warranty.